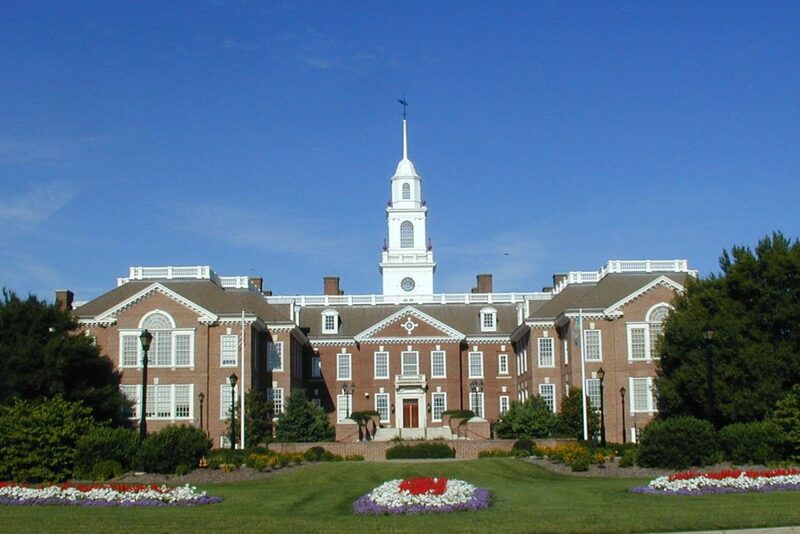 Wilmington, DE — Monetran LLC, a Delaware based internet fintech company, has created an app which will enable Monetran to make swift, economical transactions through the Internet. 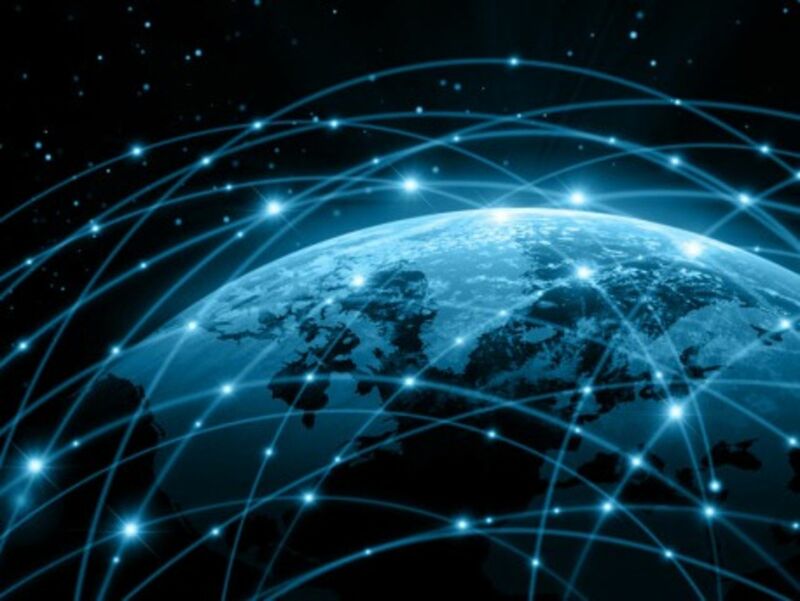 The company intends to enter the $600 billion global remittance market with the aid of the app, which will be built on the lightning fast Stellar network. The Monetran app is expected to be fully operational by mid-April. The app contains a long list of capabilities intended to ensure an excellent user experience. 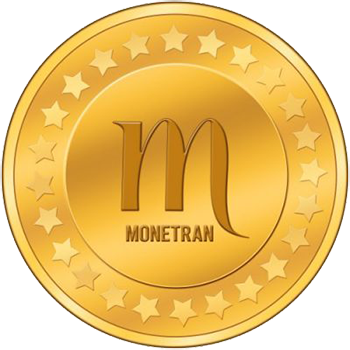 Among the items that the app will enable are the ability to purchase Monetran’s native token, Moneda, with fiat currency or cryptocurrency, the ability to purchase tokens with a credit card, debit card, or by AcH transfer, the ability to make transfers via any phone or computerized device, and the ability to make conversions of cryptocurrency to fiat and vice versa. In addition, the app will extract transaction fees and deposit them directly into a company account. One of the most important items that the app will enable is the ability of customers to make transactions using federated IDs. Federated IDs are akin to email addresses and they take the place of the long, cryptographic keys which make systems work. Federated IDs were developed by Stellar and are exclusive to companies operating on the Stellar network. Monetran is currently engaged in an SEC Regulation Crowdfunding campaign. Shares in the company plus further information on the campaign can be found here. The official company website, containing the company whitepaper and other information, can be accessed here. 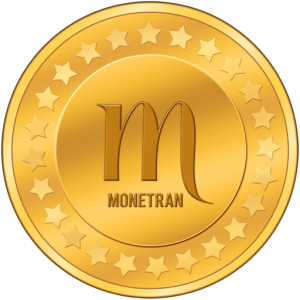 This article has been edited to reflect progress of the Monetran app.